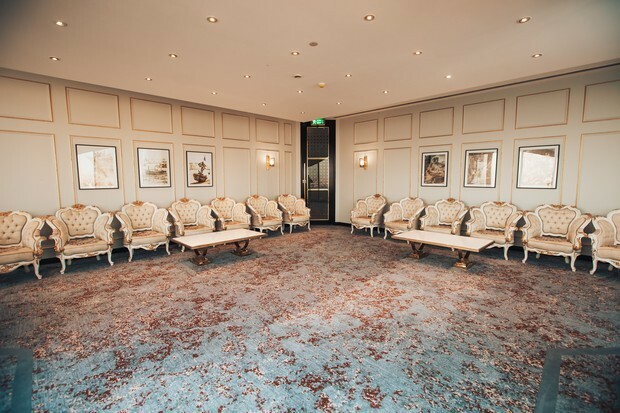 Home > Wedding Blog > Articles > 3 Special reasons why you should host your wedding at the Radisson Blu Hotel, Dubai Deira Creek! 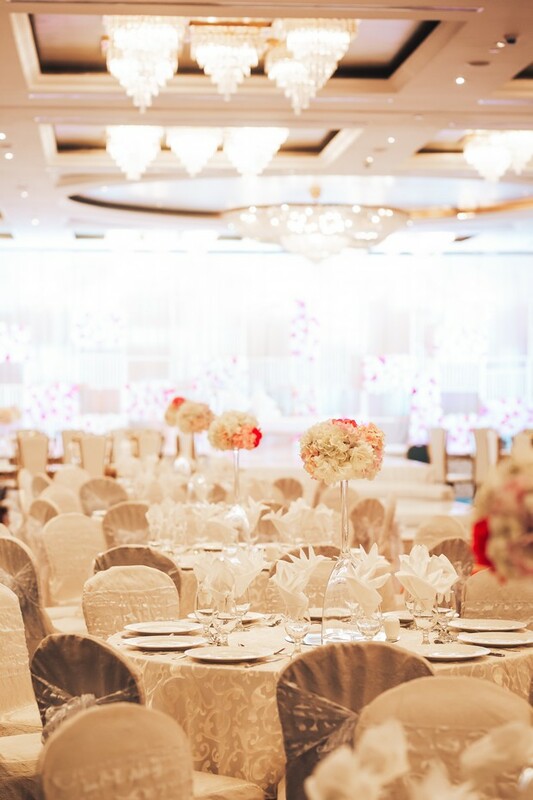 Choosing your wedding venue is one of the most important decisions you’ll make when planning your wedding. 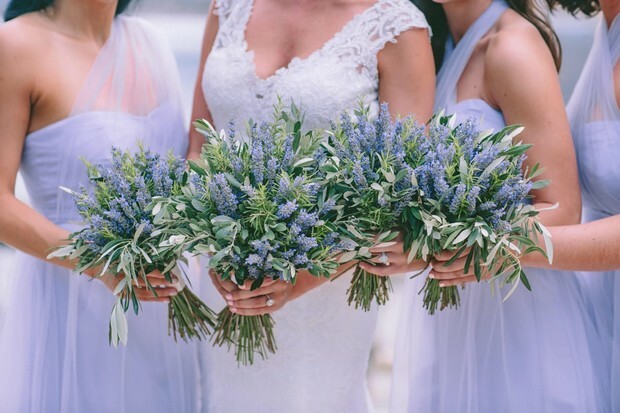 As a bride-to-be you’ll need to consider many things including the type and style of the wedding you would like, location and more often than not the cost! 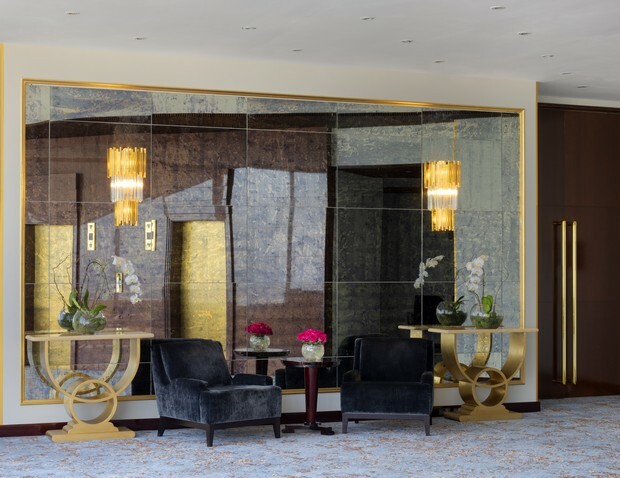 We’re here to help make that decision so much easier with these 3 fantastic reasons to choose the Radisson Blu Hotel, Dubai Deira Creek. 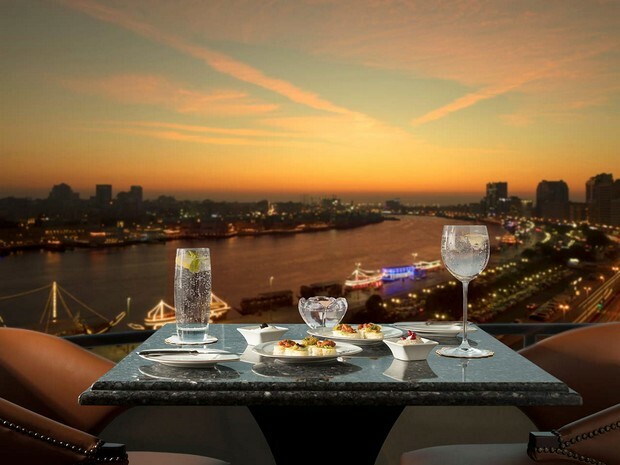 The Radisson Blu Hotel is a 5* venue right on the creek with stunning views of the Dubai skyline. It has so much style embedded in its long and nostalgic history and prides itself in its second-to-none service. 1 – An Incredible Special Offer! 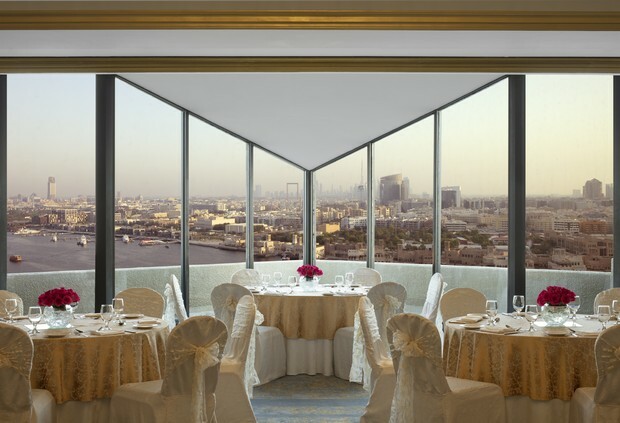 The Radisson Blu Hotel Deira has not one but two stunning ballrooms, both of which are spectacular venues for weddings. 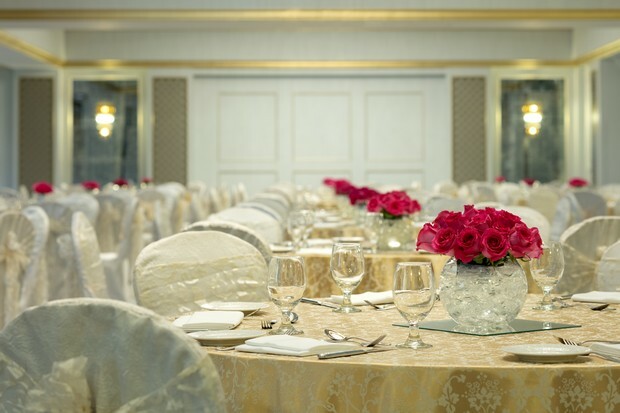 The Plaza Ballroom has a chic, contemporary feel with floor to ceiling windows. Its muted colour scheme draws your gaze out of the windows; where the panoramic views are a perfect backdrop for your wedding. Whether your celebration is at day or night the views will totally WOW your guests. 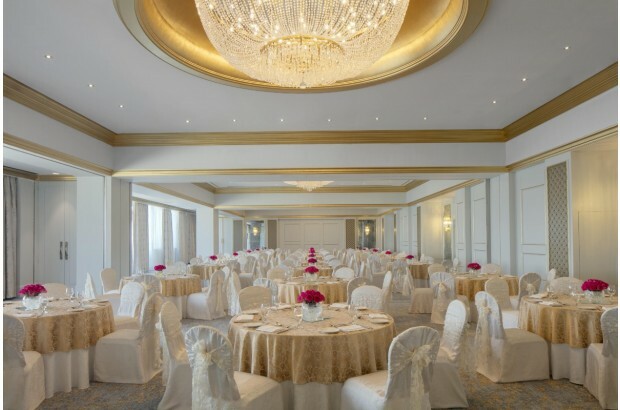 The larger Zabeel Ballroom can hold up to 600 so why not have a completely grand and lavish affair!!!! 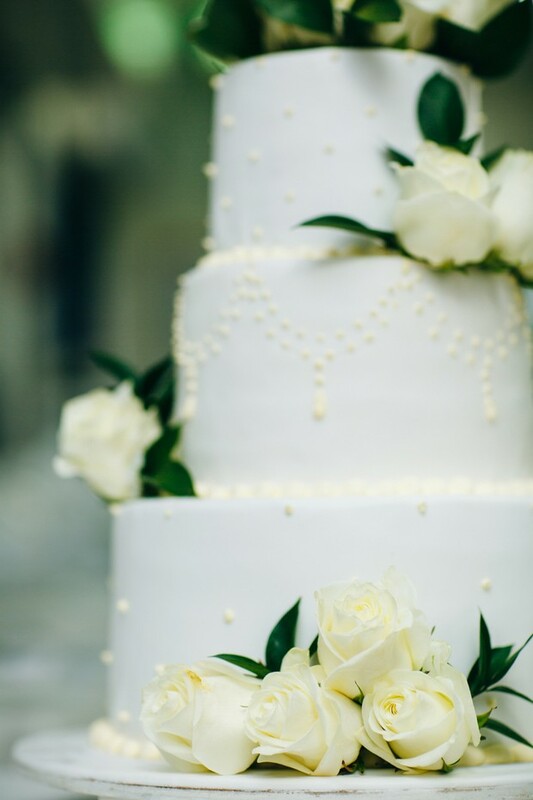 This historic hotel has over 40 years’ experience of hosting weddings from large celebrations for over 500 to smaller more intimate affairs and their service is exceptional. The team will go the extra mile for you and your wedding guests, taking care to ensure your day is just how you imagined it would be. The food choice is delicious and varied. There are over 70 different dishes to choose from so even those with the pickiest of tastes will be happy. Their award-winning team of chefs will ensure your menu will be simply delectable. 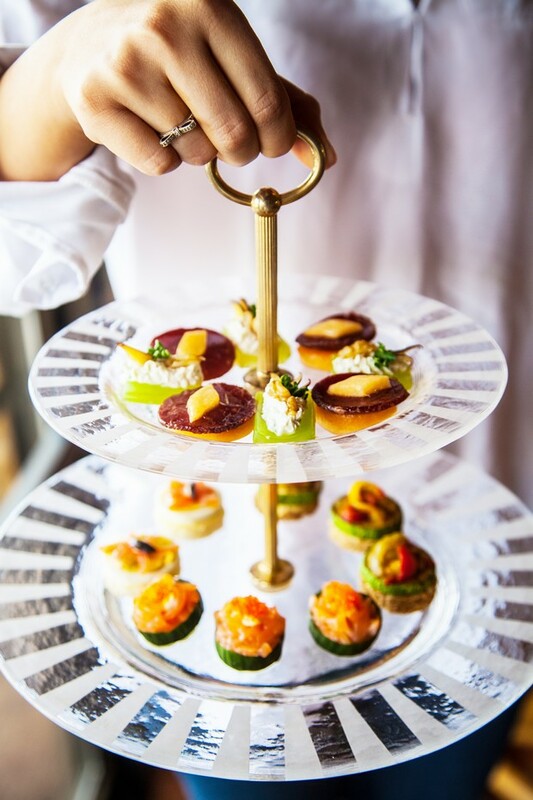 If you’re starting off your honeymoon in the hotel, or your guests are staying on, they have an amazing 16 F&B outlets to tempt your taste buds, including: Persian, Indian, Chinese, Pan Asian, International and Japanese. 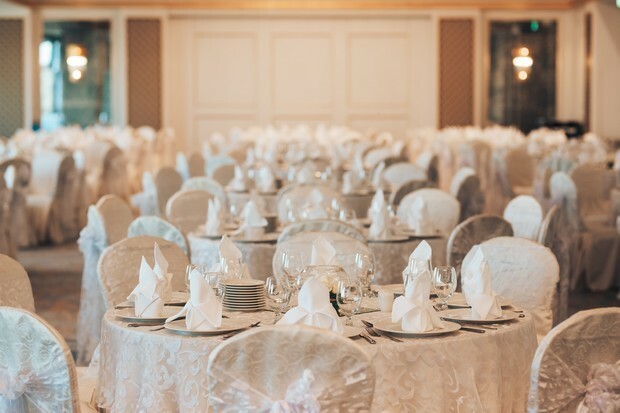 The special offer is valid for weddingsonline brides-to-be and inquiries can be made directly to Sanjay on +971 56 548 8239 or email sanjay.sharma@radissonblu.com or complete the attached form. For more information pop over to their profile page. The offer is only applicable for a minimum of 70 guaranteed guests and terms and conditions apply.